Pinkitzel Cupcakes & Candy, located in downtown Oklahoma City, is an unbelievably unique and extravagant cupcake cafe and candy boutique. 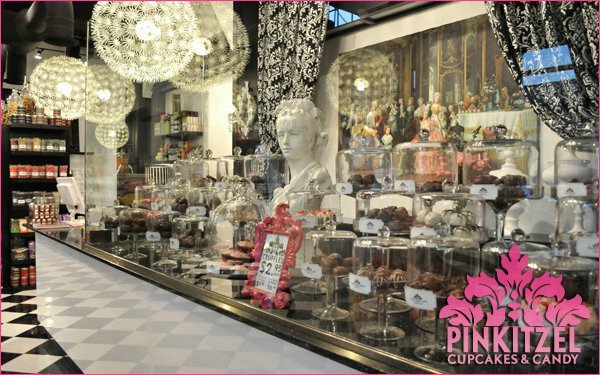 Pinkitzel, a play on the word "pink" and the Yiddish word for "tickle," aims to have visitors "tickled pink" over the shop's incredibly moist cupcakes that are baked fresh daily. 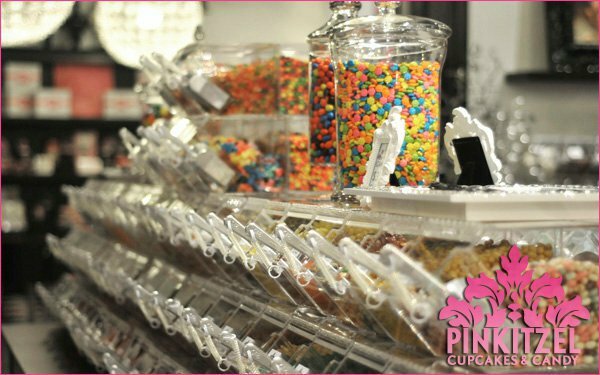 All cupcakes at Pinkitzel are whimsically decorated with flavorful, sweet icings and toppings. This Oklahoma City sweet treat destination also offers specially blended teas, flavored milks, French press coffee, hot cocoa and Stewart's cream sodas. 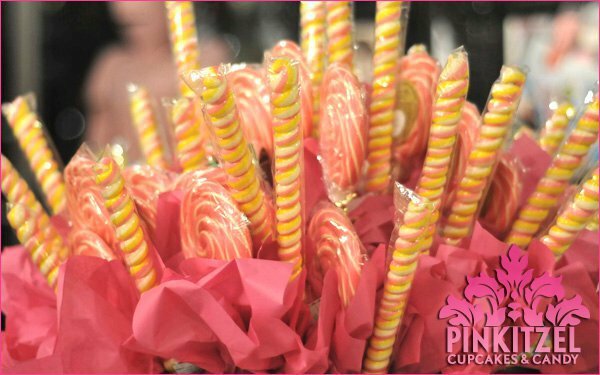 Pinkitzel Cupcakes & Candy is also an entire boutique of gifts, candy and chocolate. 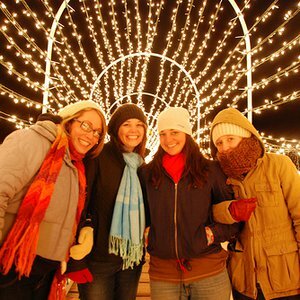 Bring the kids or round up the girlfriends and browse through hundreds of selections of loose candy, taffy, lollipops and the finest in chocolate, from toffee to truffles. Daily cupcake flavors at Pinkitzel include chocolate chip, chocolate malt, chocolate mint, chocolate marshmallow, coconut creme, espresso bean, birthday surprise, ice cream sundae, peanut butter cup, lemon chiffon and strawberry shortcake. Rotating flavors include such yummy confections as banana cream, cherry cordial, chocolate truffle, cookies 'n cream, chocolate salted caramel and orange cream. Stop in at Pinkitzel during the holidays for seasonal selections including chocolate dipped candy cane, egg nog cream and pumpkin cream. Open until 11pm or later when there are events at the Chesapeake Energy Arena or Cox Convention Center. Located across the street from the Cox Convention Center on the south side. Located next to the Amtrak Train Depot at Reno & Gaylord.